Aquanomics Pools uses specially trained quality control and assurance technicians to perform weekly pool maintenance. 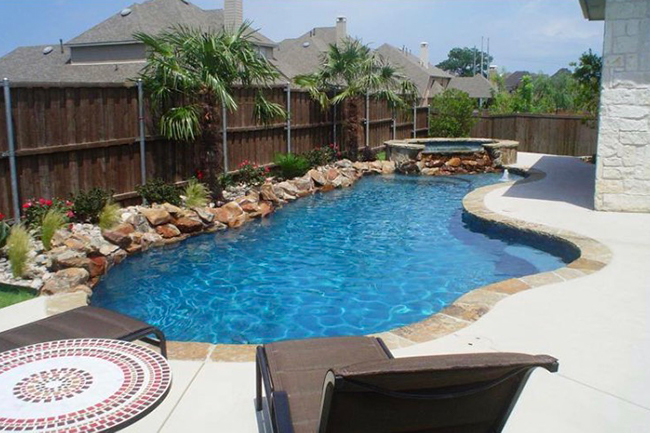 Our services include weekly service, twice a month visits, and one time pool cleanings. 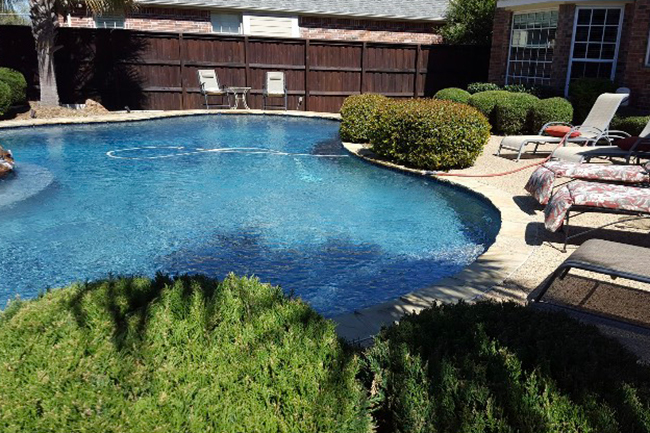 Looking for Pool Cleaning in the Frisco, TX area? Aquanomics Pools uses specially trained quality control and assurance technicians to perform weekly pool maintenance on your prized possession. 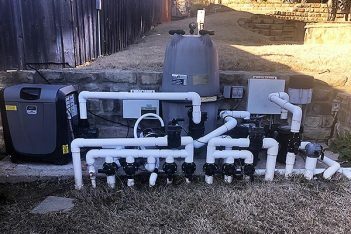 Whether you are a new pool owner or have had yours for decades, it is necessary to have a pool professional on hand who can assist you with any and all of your issues along the way. Although there are amazing perks to having a swimming pool in your backyard, there is also a necessary amount of work that needs to be done to maintain this beautiful oasis. For your friends and neighbors and for your family itself, it’s important to keep your pool in excellent condition and utilize an expert to get the job done right.